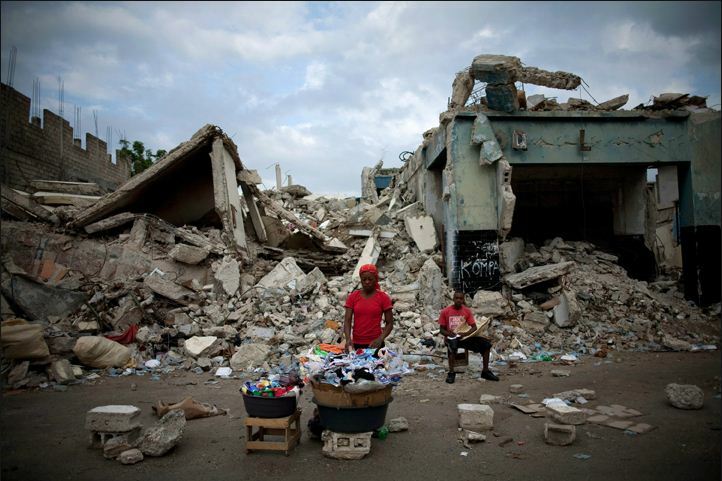 Allison Shelley, freelance photographer, has been chosen as the recipient of the White House News Photographers 2011 Project Grant. The grant of $10,000, half from the WHNPA and a matching amount of $5,000 from PNY Technologies, will fund her project to examine and raise awareness on the health implications of adolescent childbearing in rural India. Every minute a woman dies from pregnancy-related causes according to The United Nations Population Fund. In developing countries maternal mortality is the leading cause of death for women of reproductive age. But when the mother is under the age of 15, she is five times more likely to die in pregnancy or childbirth than a woman in her 20’s. Girls 15 to 19 are twice as likely to die in pregnancy. 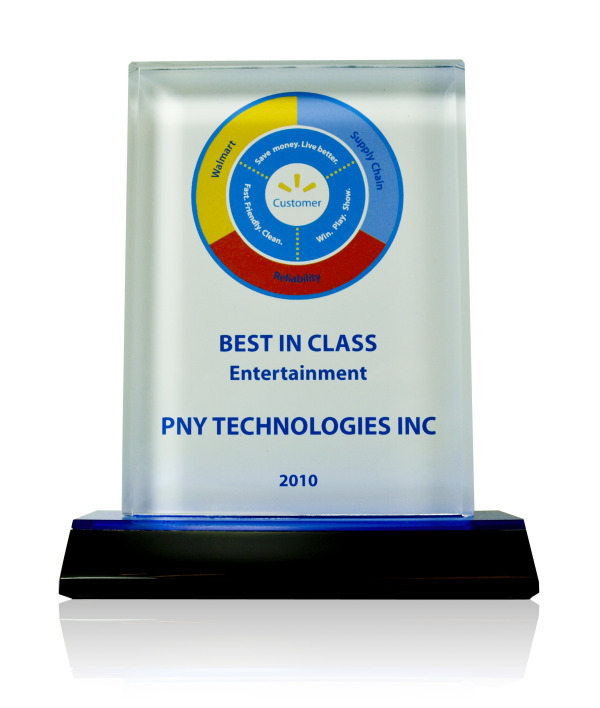 The 2010 Walmart ‘Best In Class’ was awarded to PNY Technologies, Inc. at Walmart’s 2010 Fall Replenishment Summit, held August 11th in Rogers, Arkansas. Rowland J. Whitsell, senior director of Walmart innovation, presented the award to PNY for the company’s outstanding performance metrics and supply chain reliability. 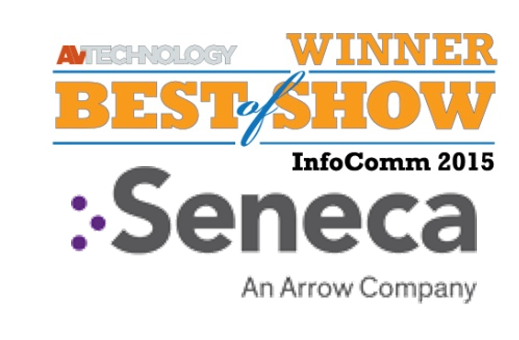 PNY executives Jeff Olear, vice president of supply chain, and Jessica Scarpa, manager of demand planning and procurement, graciously accepted the award.